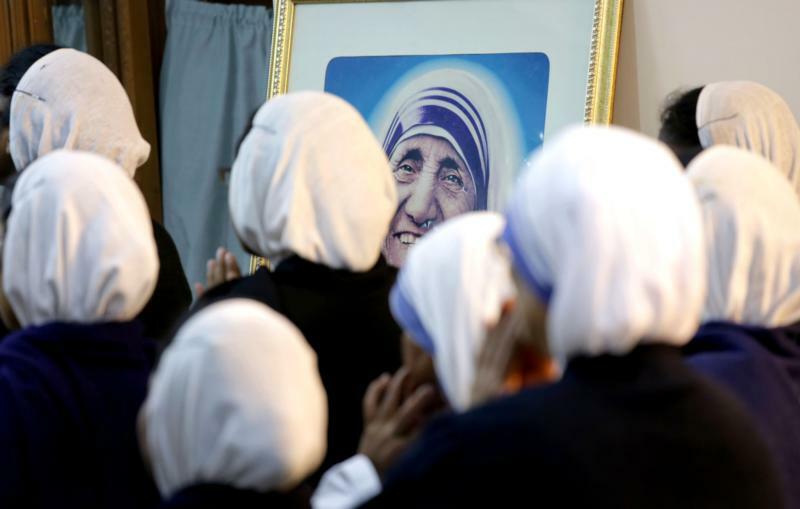 VATICAN CITY (CNS) — Pope Francis will preside over a consistory to approve the canonization of five men and women, including Blessed Teresa of Kolkata, the Vatican announced. The March 15 consistory will also determine the approval of canonization of Argentine “gaucho priest,” Blessed Jose Gabriel del Rosario Brochero and Blessed Jose Sanchez del Rio, a 14-year-old Mexican boy martyred for refusing to renounce his faith during the Cristero War of the 1920s, the Vatican said March 7. The meeting of cardinals and promoters of the sainthood causes, also known as an “ordinary public consistory,” formally ends the process of approving a new saint. 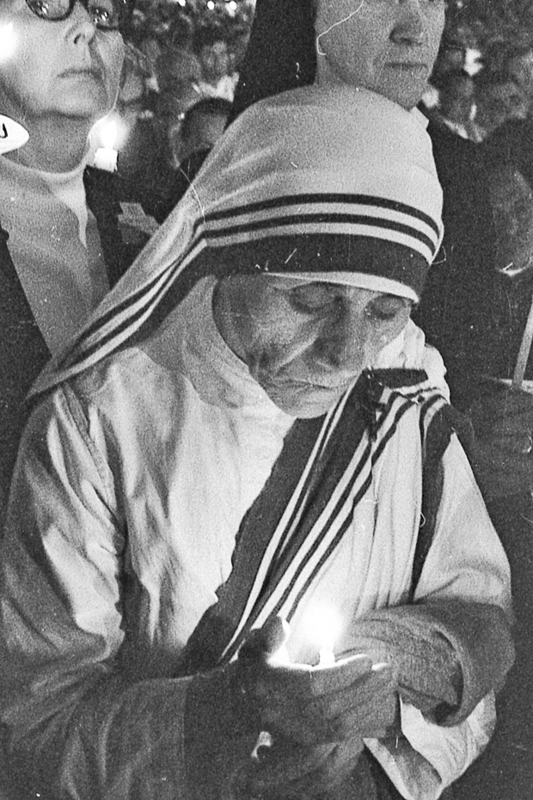 Although the canonization dates are often announced at the consistory, it is widely believed Blessed Teresa’s canonization will take place Sept. 4. 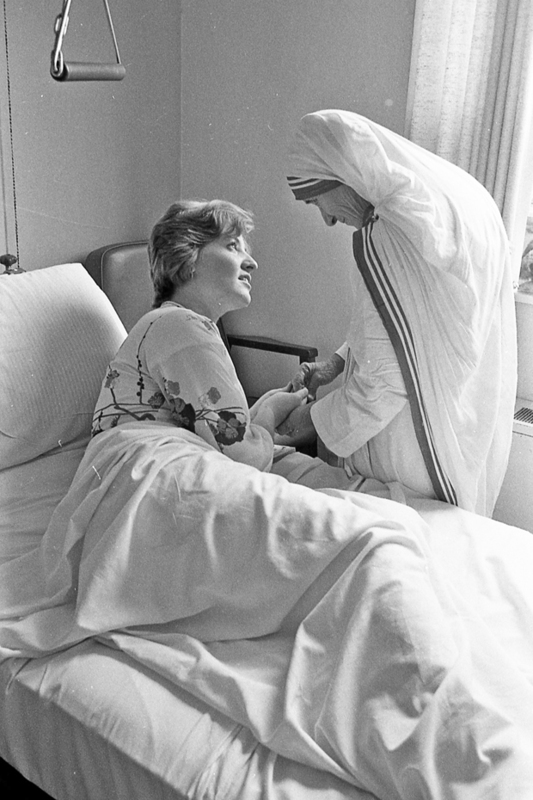 That date celebrates the Jubilee of Workers and Volunteers of Mercy and comes the day before the 19th anniversary of her death, Sept. 5, 1997. On Dec. 17, Pope Francis approved a second miracle attributed to Blessed Teresa’s intercession. That miracle involved the healing of a now 42-year-old mechanical engineer in Santos, Brazil, who was in a coma after being diagnosed with a viral brain infection that resulted in multiple brain abscesses. The pope also will announce the canonization dates of Blessed Stanislaus Papczynski of Poland, founder of the Marians of the Immaculate Conception, and Blessed Mary Elizabeth Hesselblad, a Swedish Lutheran convert who established a branch of the Bridgettine order in Sweden.